I was left with a ton of apples. I decided to try making applesauce in the crockpot and had great success. 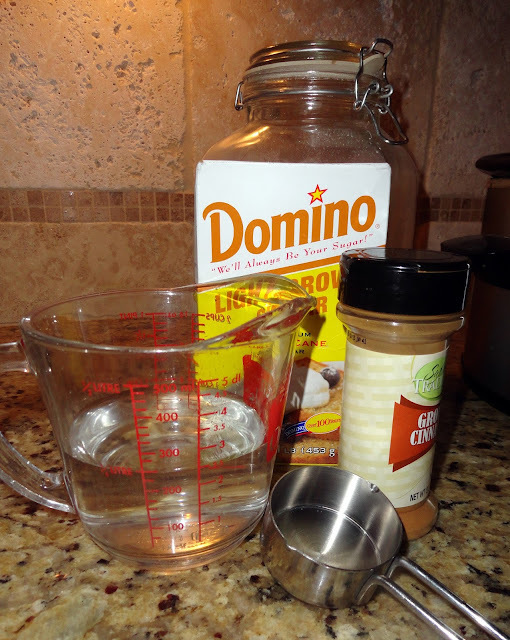 It was so easy, and I would love to share with you how I did it. I started by peeling the skin off of the apples. I cored them and cut them in to small chunks. I filled the crockpot about 3/4 full with cut apples. mix it all together and cook the apples on low for 5-8 hours. 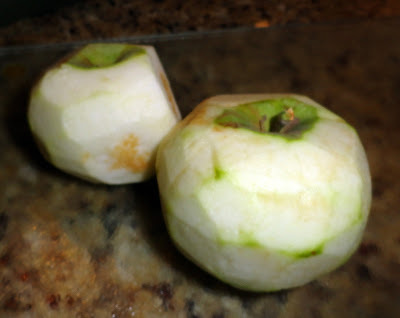 or you can let the apples cool and put them in the food processor to blend the applesauce a little smoother. 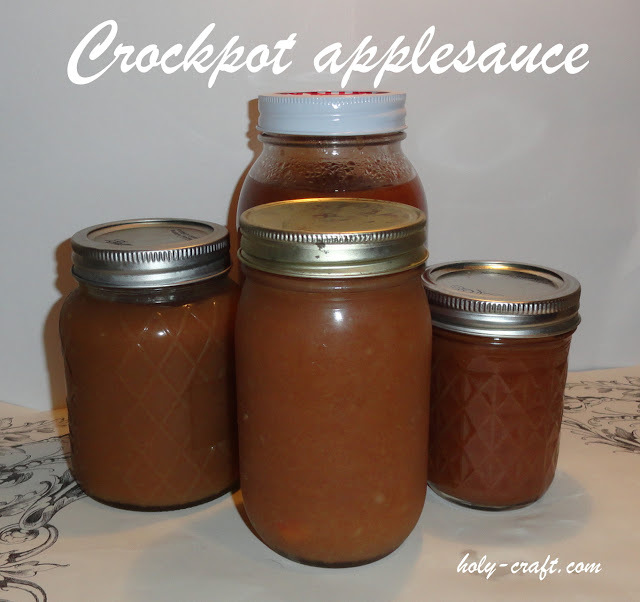 You can freeze your applesauce or eat it right away. 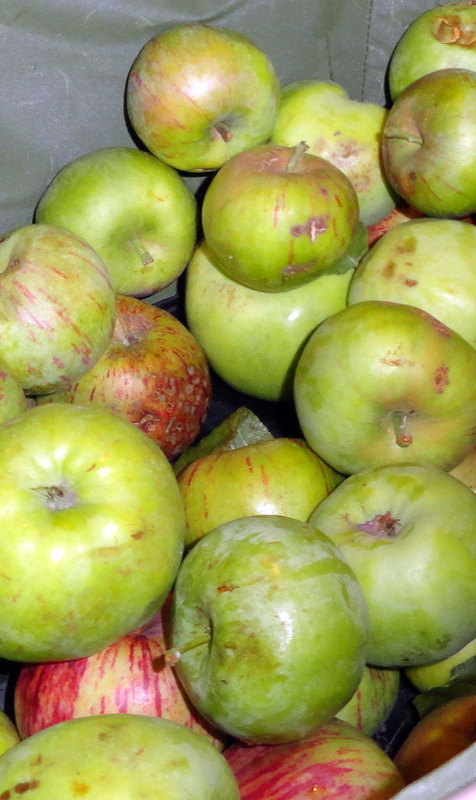 What do you like to do with the apples that are in abundance right now? Looks good! I love home made applesauce. 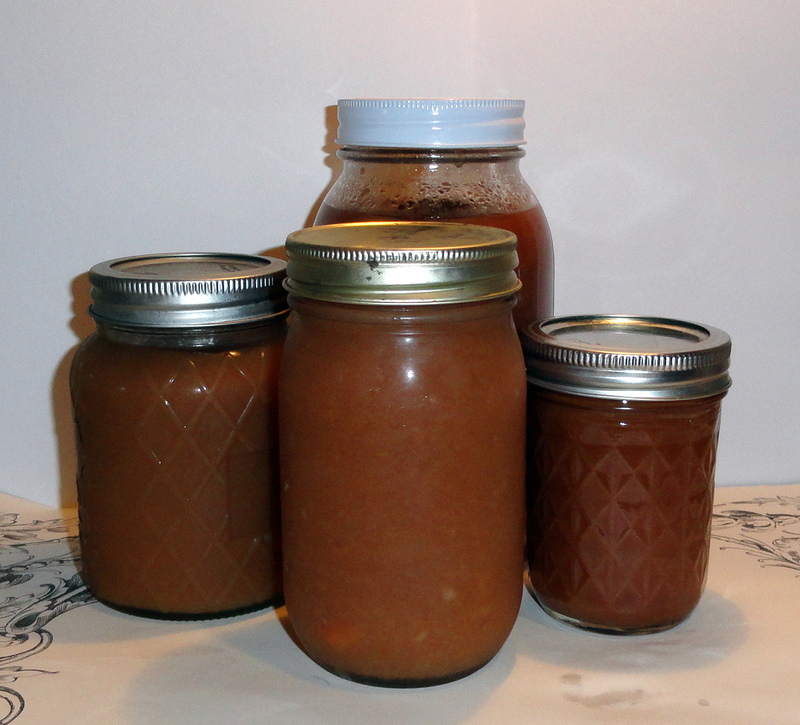 I make my apple butter in a crock pot, too. 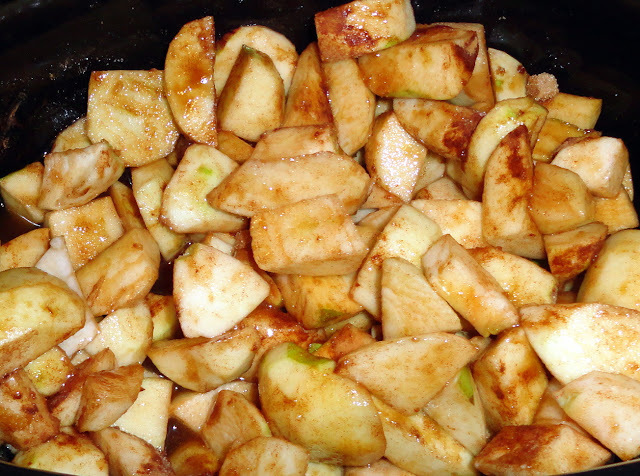 Apples, sugar, touch of vinegar, and maybe some cinnamon; let it cook for 10+ hours. Yum! Last time I think I cooked it for almost 24 hours cause I wanted to make it more caramelized and use less sugar. I process it in a canner and give it as gifts with cookies at Christmas. I have a bunch of apples falling to the ground in my backyard. I will have to give this a shot.